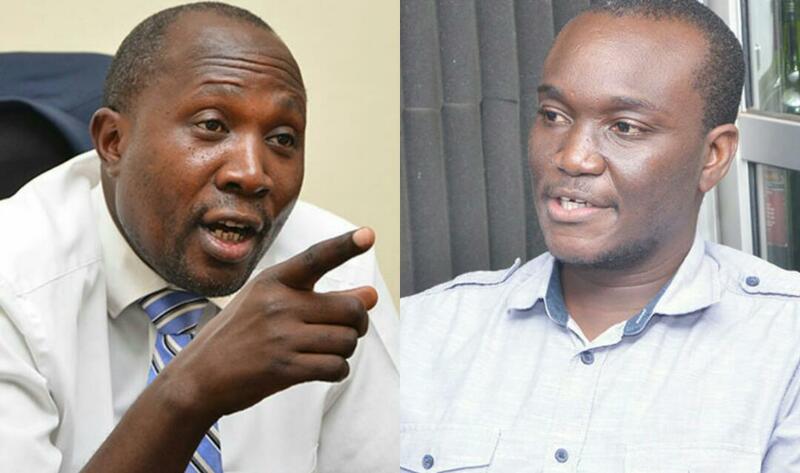 A collage of FDC's Secretary General, Nandala Mafabi (L) and Kasese municipality MP, Robert Centenary (R). As Forum for Democratic Change(FDC) tries to come to terms with the departure of former party president, Mugisha Muntu from the party, latest developments indicate that a section of party legislators have vowed to defy a decision by party secretary general, Nandala Mafabi to, in writing, indicate whether they are still members of the FDC. In his letter dated 1st October, 2018, Mr Mafabi noted that several party lawmakers and other leaders have since Muntu’s departure, expressed need to pursue alternative political directions, adding that it is against this background that the party has tasked them to explain where they belong. “Following the political events in the party, it has been decided to undertake a membership audit at all leadership and elective levels,” Mr Mafabi said in a statement. “This is to request all party leaders and elected officials on the party mandate to indicate to the party, in writing, whether they are still members of the Forum for Democratic Change within fourteen (14) days. Non-response will be treated as renouncement of membership,” he added. 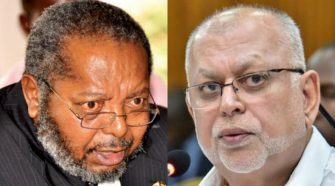 However, one of the MPs said to be a close ally to Gen Muntu, also Kasese Municipality legislator, Robert Centenary, has said that the secretary general is acting out of emotions and described the move as “unconstitutional”, adding that he will not be party to the membership audit. 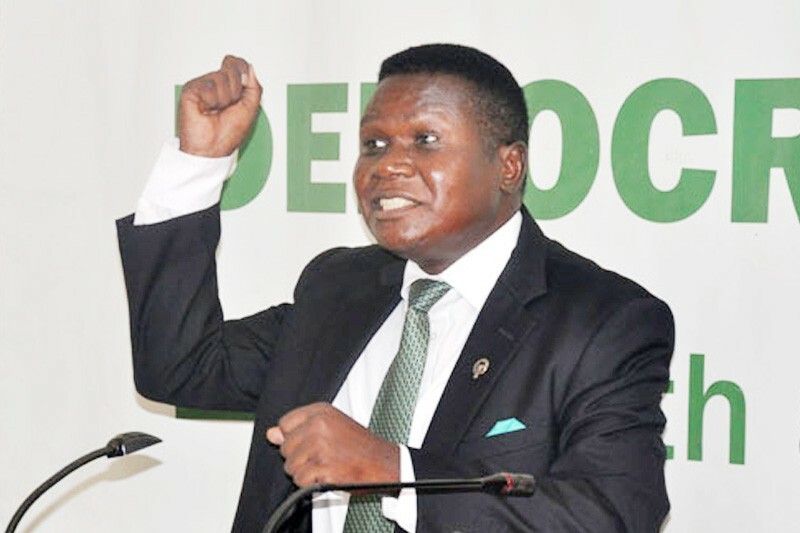 Speaking to SoftPower News Tuesday afternoon, Mr Centenary said that membership audit is not provided for in the party constitution and wondered where the secretary general derives the authority to effect a decision which has not been sanctioned by any of the known party organs. 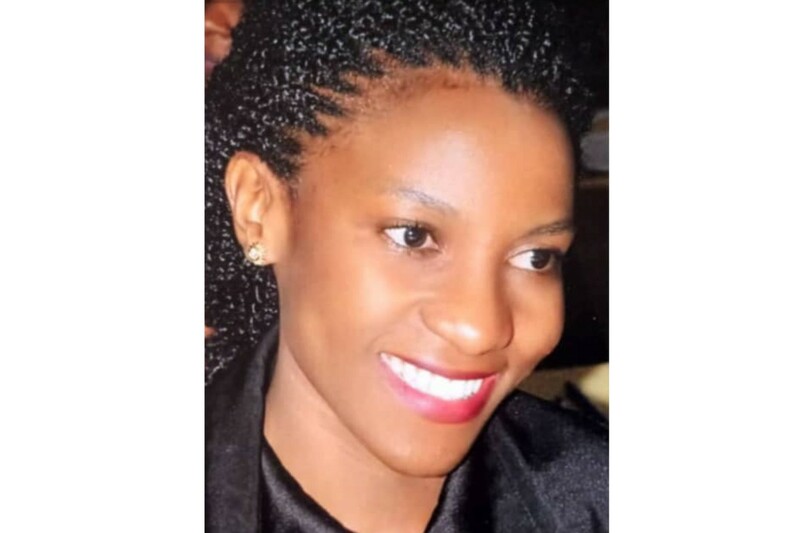 “His decision is unconstitutional and I don’t know the provision he is applying in the FDC constitution, and, if he is constituting himself into the governing body of FDC, then I shudder. I am not going to write to the party because he knows that the law is the FDC constitution,” Mr Centenary told this website. He said that Article 12 of the party’s constitution which explains membership, does not provide for audit, adding that forcing it onto them (FDC leaders) is “sentimental”. “That is too sentimental and you can see it from the letter he wrote. It is not even addressed to anybody, I can only see that it is signed by him. FDC has its organs which make decisions. Nandala is not the National Executive Committee, he is not National Council, he is not the working committee and he is not a national delegate,” he added. While unveiling his new political establishment, the new formation last week, General Muntu was accompanied by several Members of Parliament from FDC, the ruling National Resistance Movement, and independents. 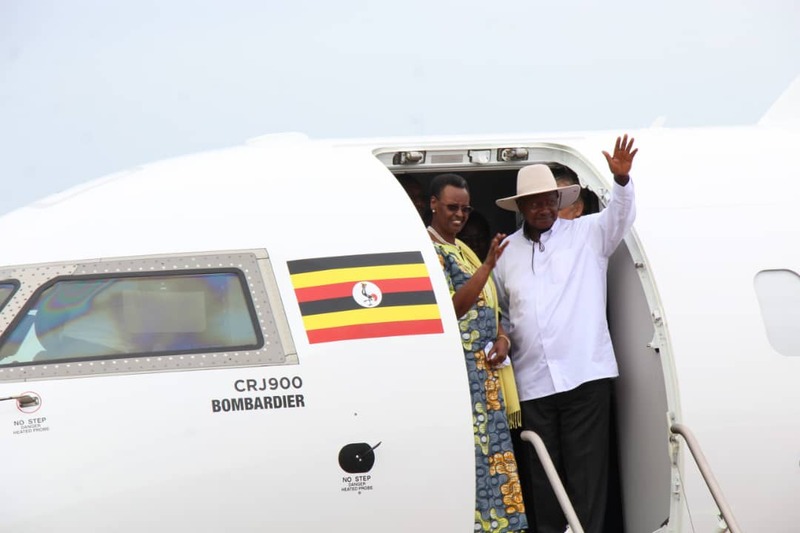 Those from FDC included former Leader of Opposition, Winnie Kiiza, Elijah Okupa, Anna Adeke Ebaju, Angelina Osege, Oyet Simon of Nwoya, Herbert Ariku and Paul Mwiru. It is however not clear whether the legislators who attended his presser are actually intending to as well quit the party or, only attended to listen to his announcement. If the former is true, they are barred by Article 83 (1)(g) of the national constitution to remain in Parliament on FDC ticket. It says; “A member of Parliament shall vacate his or her seat in Parliament— if that person leaves the political party for which he or she stood as a candidate for election to Parliament to join another party or to remain in Parliament as an independent member”.